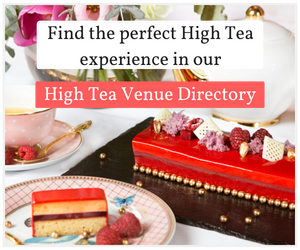 Enter for a chance to win a bottle of Pinkster Gin & two sets of High Tea party invitations. 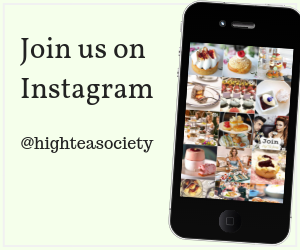 Enter for a chance to win a Floral Tea for you and five friends at the Sheraton Melbourne Hotel. Here is your chance to win High Tea for four at the Stamford Grand Adelaide in Glenelg or the Stamford Plaza Adelaide in the CBD. There are two chances to win. Indulge on all of your sweet cravings and win yourself double pass tickets for this year’s Cake Bake & Sweets Show. Brisbane Marriott is celebrating their $20 million refurbishment, and would love you to join in the celebrations also with high tea for you and 9 friends. Experience uniquely Western Australian flavours, with a Classic Afternoon Tea for you and five friends at The Treasury Lounge and Bar, COMO The Treasury Perth.